From 2015 building & design standards Worldwide have begun to get reorganised with the goal of removing all possible elements that relate to the inability of systems employed to shield against harmful ground gas ingress into new constructions. The pioneer of all of these updates was in the UK with the updated version of the British Standard for Good Practice on the Testing and Verification of Protection Systems for Buildings against Hazardous Ground Gases. BS8485: 2015, this replaced all former guidance.BS 8485:2015 working alongside the CIRIA 735 code of practice ‘Independent Verification & Testing Programs’ has now been harmonised by many EU Countries. 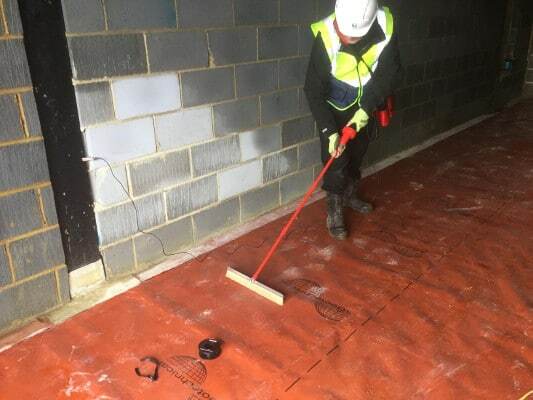 BS8485: 2015 sets the codes of practice that control the installation of gas membrane systems that are meant to safeguard against the ingress of Methane, Carbon Dioxide and has annexes referring to Radon & VOC’s. Dependent on the different project criteria independent gas membrane inspection is now typically mandatory to make certain that every effort is made to reduce the risk to life. 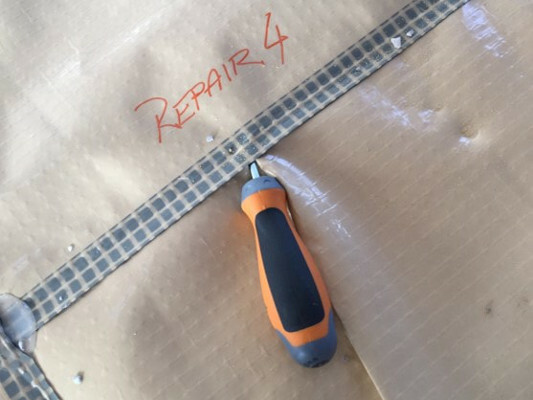 The membrane verification company is generally required to be employed before construction. GeoShields Gas Membrane Validation, Verification & Testing programs are now underway across Europe including projects in the United Kingdom, Romania, Croatia, the Republic of Ireland, Turkey, Belgium and as far east as the Philippines.